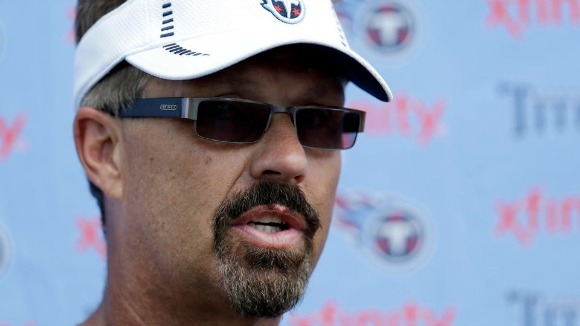 According to ESPN’s Adam Schefter and Chris Mortensen, the St. Louis Rams will be adding former defensive senior assistant Gregg Williams as the team’s defensive coordinator. If you remember when Jeff Fisher got the job two seasons ago, Williams was his first choice to coach the defense but when the defensive-minded coach was suspended for an entire season, the Rams went in the direction of Tim Walton. 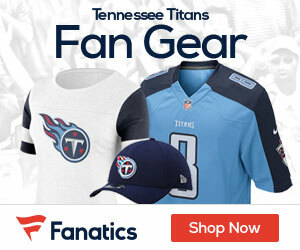 Williams stepped back into the NFL in 2013 as the Tennessee Titans‘ senior assistant defensive coach. Williams will now make his way back to defensive coordinator status. His last time coordinating a defense ended badly as he and New Orleans Saints‘ head coach Sean Payton were suspended for an entire season for bountygate. Williams will get his shot again against one of the rising defenses in the entire league. How will the 55-year-old coach fare?